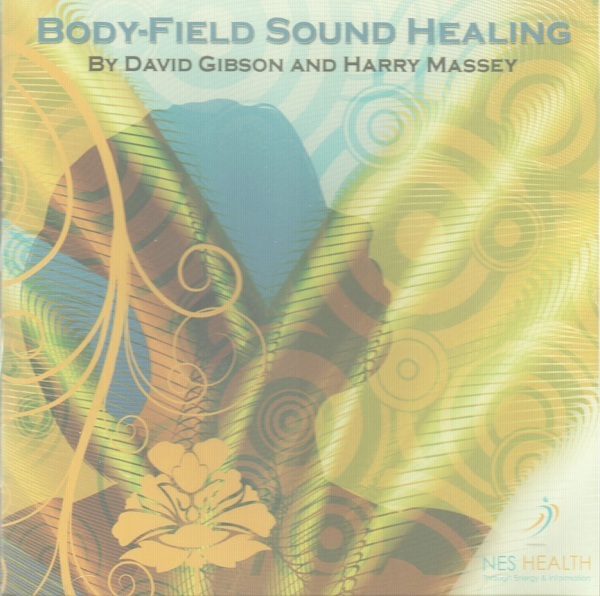 The sounds and music are based on both ancient and modern science from the field of sound healing and therapy. 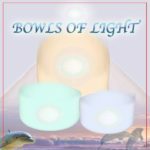 The structure of some of the songs is based on the keynotes for archetypal healing modes incorporating melodic breaks and shifts that are used purposefully to enhance the music’s therapeutic effects. The information is not in the form of subliminal messaging, but the notes and melodies are based on Bioinformation sequences correlated to bioenergetic therapeutic effects. 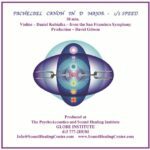 Binaural beats in Theta and frequencies of sound are used to activate, stimulate and enhance creativity. Rhythmical triangles focus the mind whilst the body releases tension and stress. Strong sounds and robust melodies evoke the powerful energies of the heart. Soft voices, melodic breaks and rhythmical drums help to cleanse and rid the body of toxins and pollutants. The didgeridoo and other instruments help to cleanse the effects of over exposure to Electromagnetic frequencies. 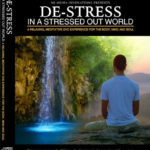 Release stress, allow deeper access to yourself and experience deep peace and tranquility. Shifting and changing patterns combine with high frequencies and binaural beats in Alpha to aid mental fatigue. The sounds of nature stimulate your senses and focus the mind for a sense of peace and reverence. Male and female musical components stimulate the essence of compassionate bonding energies. Elements of sacred geometry musically incorporate into the songs structure to stimulate energies of love and compassion. 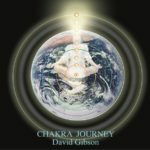 A melodic mix of harmonious musical melodies that bring together all bio informational fields. This mellow song mirrors sleep rhythms. Listen at anytime of the day for rejuvenation.